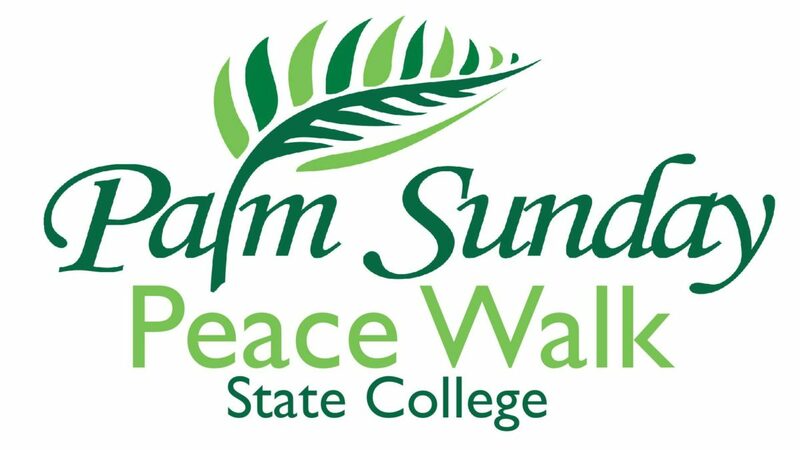 State College’s forth Palm Sunday Peace Walk will take place on April 14th, starting at St. Paul’s United Methodist Church! This annual 1-mile walk begins at 3 pm and will finish around 5 pm, stopping occasionally to celebrate peace, is a participatory and collaborative campus and community event bringing us together to notice and acknowledge the many ways people are working for peace in our area. Stay tuned to the Facebook Event for more details, and please share with your faith community!